Please note: The following are additional add-on items and can only be delivered with an order of turf or topsoil. 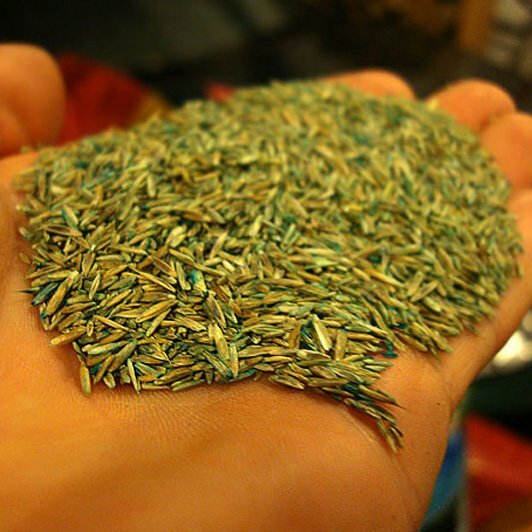 A utility grass seed suitable for growing a hard wearing domestic lawn. Each 10kg Bag covers 500 sq. metres. 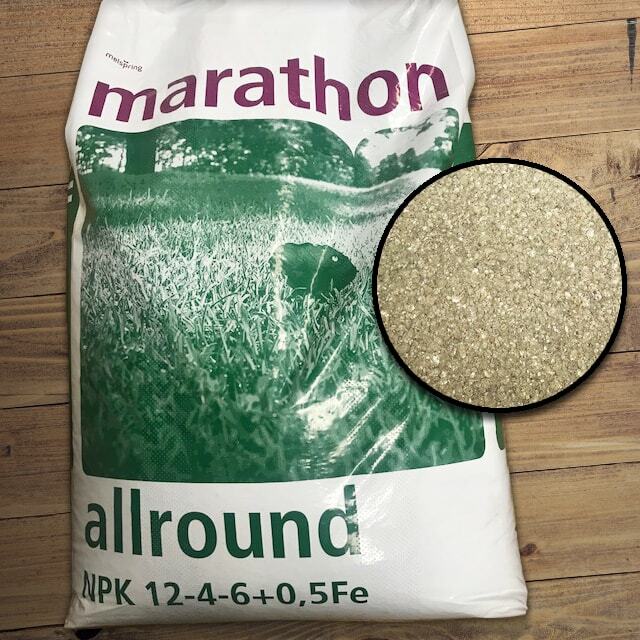 A utility grass seed suitable for growing a hard wearing domestic lawn 20kg Bag - 1000 sq. metres. All round fertiliser for under new turf or on existing lawns. Coverage 70 - 80 square metres. All round fertiliser for under new turf or on existing lawns. Coverage 35 - 40 square metres. The best time to sow grass seed in your garden is late summer to mid autumn with more rain and warmer ground speeding and helping the grass seed germination. Alternatively mid spring can be a good time, but you will probably need to water regularly. 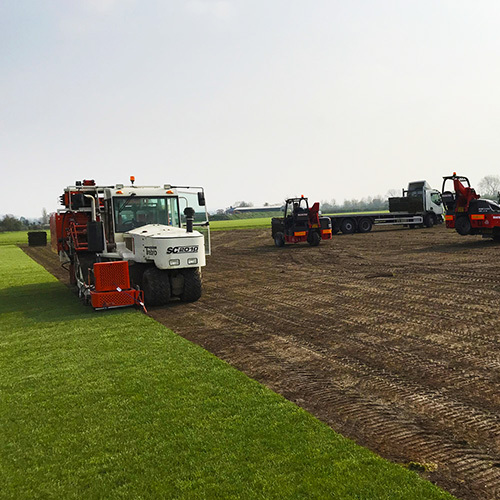 Contact Ivinghoe Turf as your local grass seed supplier. We offer the highest quality grass seeds available, the same seeds we use to grow our own high quality turf. If you are considering seeding a lawn don't forget that grass fertiliser will always improve the establishment and growth of your new lawn.